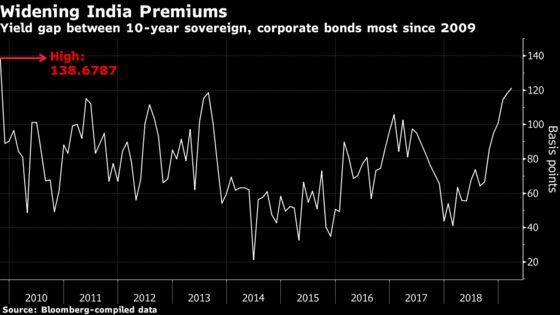 (Bloomberg) -- Shashikant Rathi, who has dominated India’s local bond underwriting business for over a decade at Axis Bank, says the industry now faces its biggest challenge since the global financial crisis. 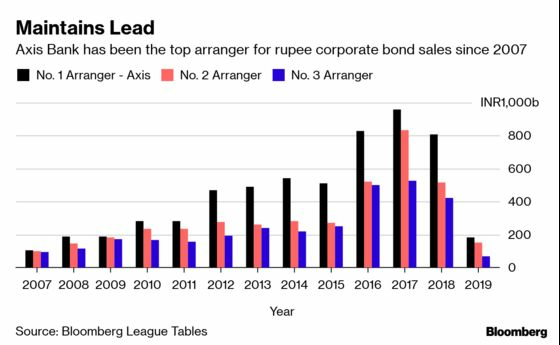 Overall rupee bond sales have risen more than 13 percent so far this year, but that’s mainly driven by issuance by state firms that don’t tend to pay underwriting fees. Deals that bankers rely on to earn commissions involving notes without AAA ratings have dropped about 49 percent this quarter from the last three months of 2018, according to data compiled by Bloomberg. 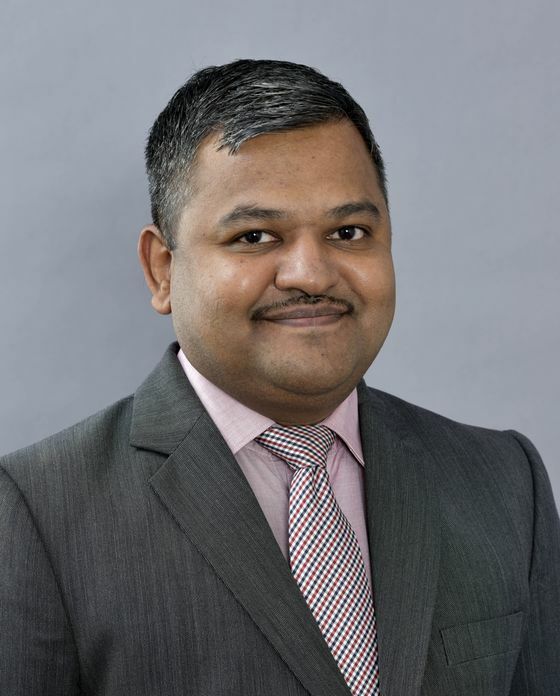 Rathi’s next aim is to place his bank among the top three arrangers for Indian corporate issuers selling foreign currency bonds -- something which he hopes to achieve with his database of more than a thousand Indian companies. Axis Bank is already among the leaders in arranging so-called Masala bonds, which are rupee notes sold to offshore investors.